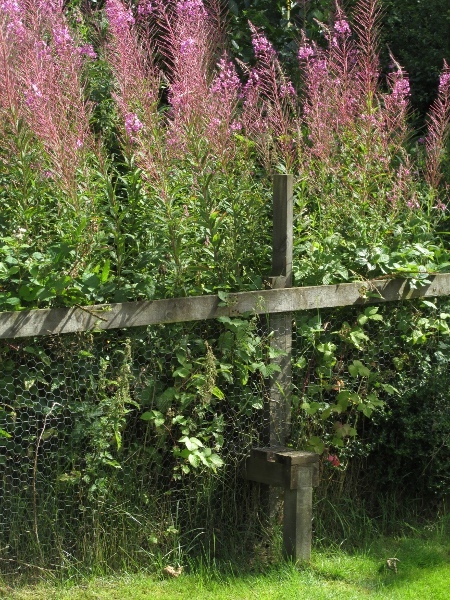 Synonyms | Chamerion angustifolium (L.) Holub | Epilobium angustifolium L.
Chamerion angustifolium grows in a variety of disturbed habitats, especially on burnt ground. 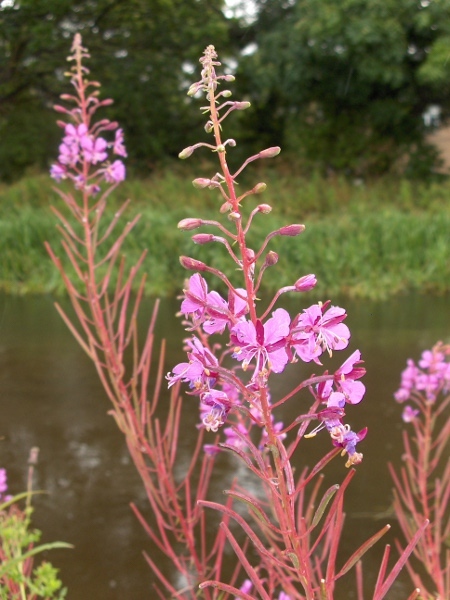 The flowers of Chamerion angustifolium are slightly zygomorphic. 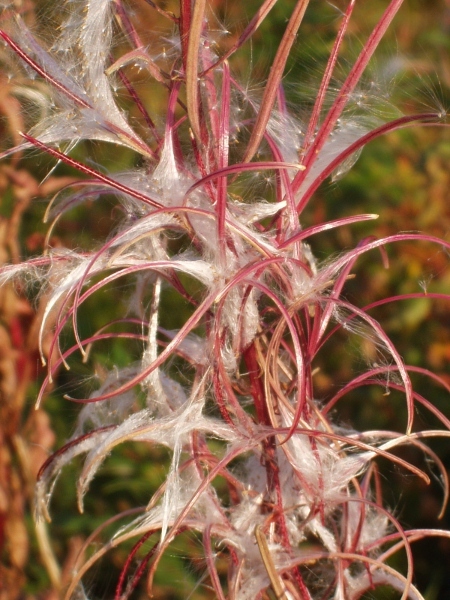 A single plant of Chamerion angustifolium can produce many thousands of seeds, which can be transported long distances on the wind.